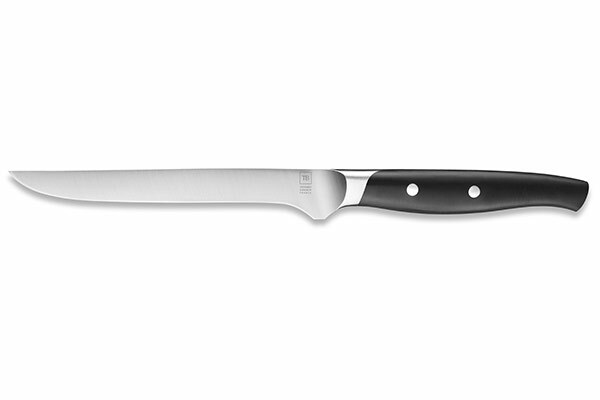 The Maestro boning knife constitutes a professional blade used by a lot of butchers and chefs. 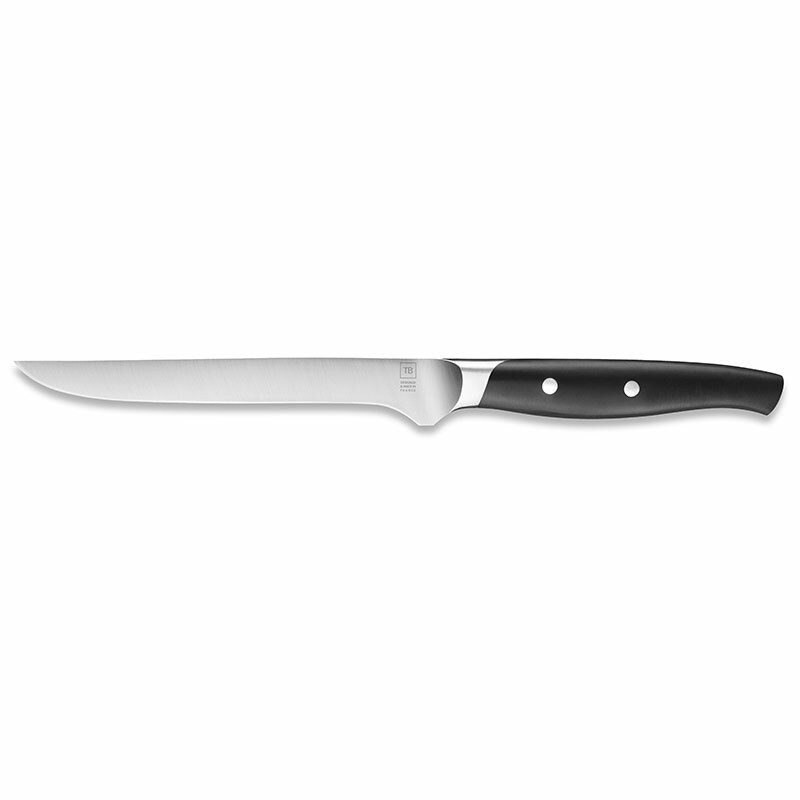 It can cut very efficiently and precisely the tendons and fat and is the perfect tool to chop big pieces of boning meat, poultry, games… Stiff and resistant, this Made In France blade is corrosion-resistant and a little bit thicker than the traditional blades to ensure a better work on joints. It can also be personalised by laser engraving on the blade to become the perfect gift. Designed by the Design & Creation department of French famous cutlery Tarrerias-Bonjean, the sophisticated and elegant design of this Maestro boning knife is both classic and modern. 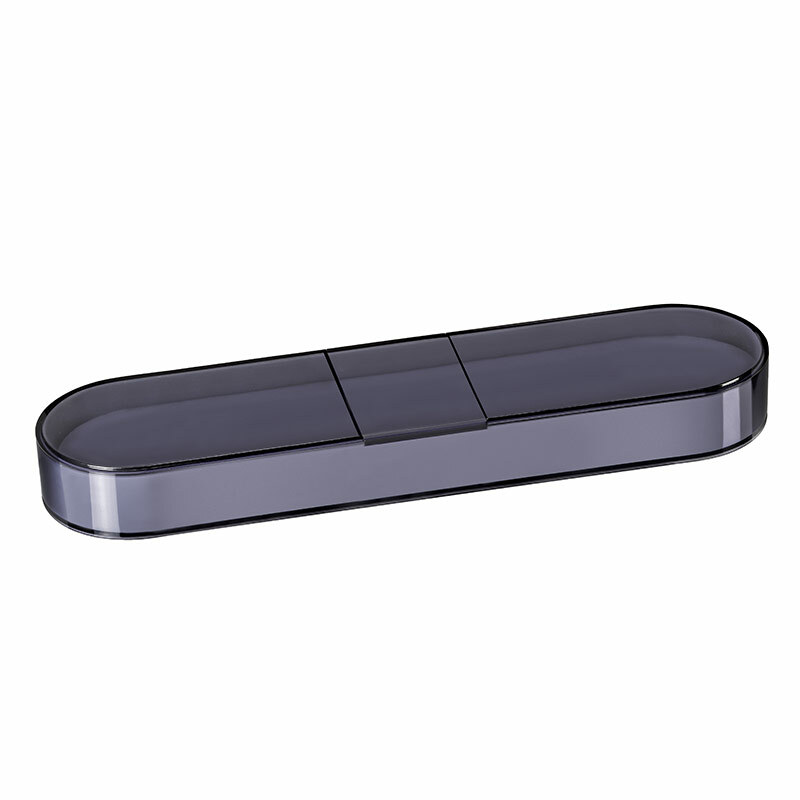 It is based on the traditional methods of the famous Forgé knives but with a more contemporary style. 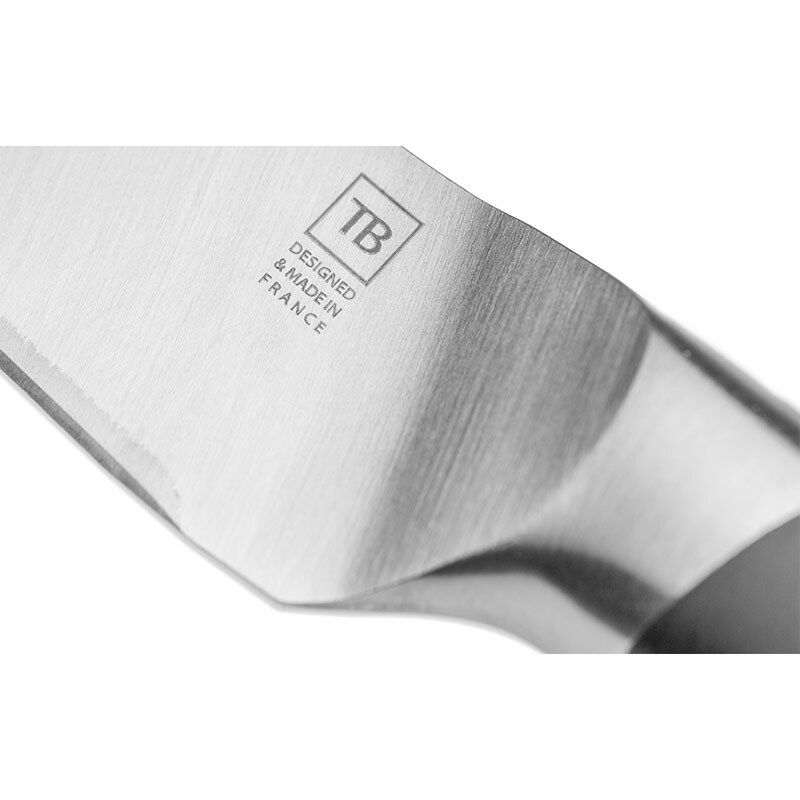 This Made In France knife is the symbol of excellence of the French cutlery of TB Groupe, rich from a family know-how passed through generations.